The Global Game Jam® (GGJ) is the world's largest game jam event (game creation) taking place around the world at physical locations. The weekend stirs a global creative buzz in games, while at the same time exploring the process of development, be it programming, iterative design, narrative exploration or artistic expression. Gamers from 113 countries, from all kinds of backgrounds, will participate and contribute to this global spread of game development and creativity. At 6 p.m., all the gamers, worldwide, will watch a short video keynote with advice from leading game developers, and then a secret theme is announced. All sites worldwide are then challenged to make games based on that same theme. In January 2018, 803 locations in 108 countries created 8,606 games in one weekend. 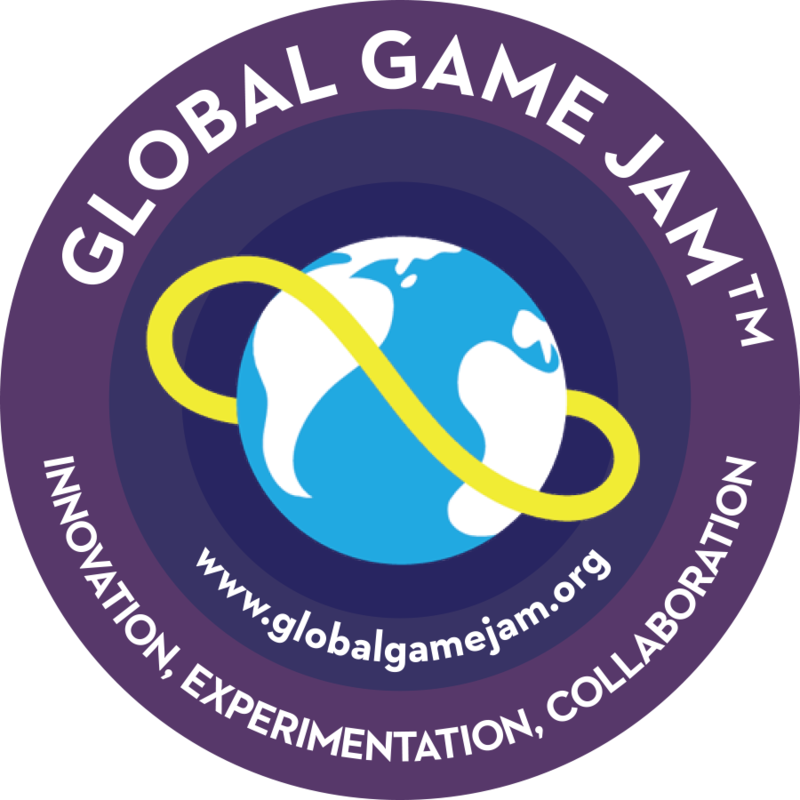 GGJ, first held in 2008, is operated by the Global Game Jam, Inc., an international non-profit corporation based in San Luis Obispo, California, with a mission to foster game design and game education through innovative events. Follow PCA&D’s Instagram page for ongoing updates on PCA&D’s progress during Global Game Jam!